IFA has a long history, originally opened by Albert Einstein no less. It’s also an illuminating experience when you want to understand what’s really coming in tech sooner rather than later. 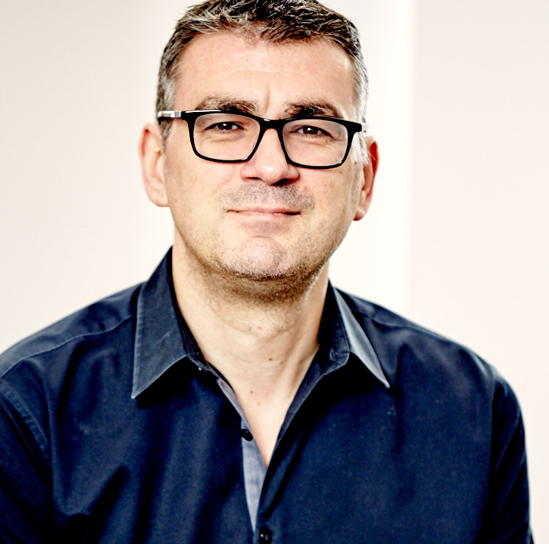 While SXSW gives you an insight into what might be coming, it often leaves you scratching your head to work out its likelihood and relevance for people, businesses and brands. IFA 2018 was no different, with all the usual players there: Sony, Samsung, LG, Huawei, Panasonic, Philips, Bose, Garmin and many many more – more than 1,600 exhibitors from over 30 countries. While there were no major announcements this year it was still insightful to see what tech brands thought was new news and what people actually connected with, with three tech reminders for me. 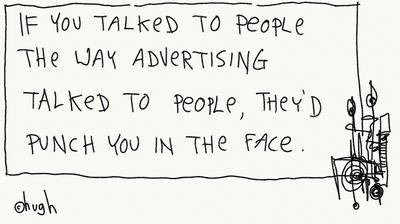 It’s easy when you’re a tech brand to forget the imbalance between what you’ve created and what people experience. You might have spent years perfecting new tech but you have seconds to connect and impress. It often takes shorthand messaging and tangible expressions of the tech to make it stick. At IFA 2018 it seemed that everything was AI, whether it really was or not, and this is something we’ve noted before. 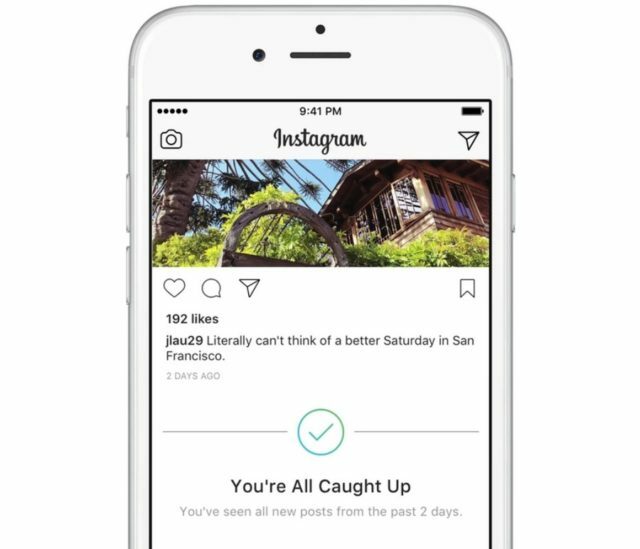 It surely isn’t long until we’ve reached peak AI but meantime it’s interesting how brands are using this and other technology shortcuts to connect. For example, Huawei demonstrators at IFA 2018 were constantly showing people the camera on their smartphones and asking, ‘can you see the AI working?’ For now, it seemed to connect, and the Leica technology added another meaningful proof-point. 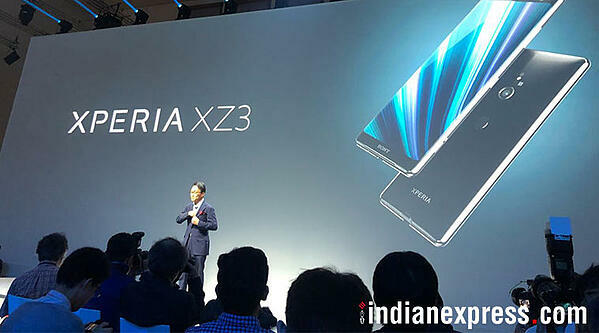 Sony’s latest smartphone launch was another great example for me. Overall the reaction from tech journalists was extremely positive but when it came to the people at IFA I couldn’t help but wonder whether it was the physical changes in its colour and shape that made all the great intangible tech advances easier to register for us. Most of the most connective brands at IFA 2018 took their product features and benefits and made them human and easier to connect with, both through meaningful demonstrations and meaningful comparisons from our own worlds. For example, is there a more widely understood cultural phenomenon than Hollywood? Panasonic’s ‘From Hollywood to Home’ seemed like a good example of this. As always, in a world full of new technology it’s easy to forget that many of the things that keep us human haven’t gone away. The bit under the iceberg, our need to belong, to be fulfilled and to be loved, often gets forgotten when we focus on the bit above the water, our new behaviours, many driven by technology. Sony AIBO was a great example of this at IFA 2018. In an event focused on new technology, new behaviours and a brave new world it was heartening so see the biggest crowd I saw this year to be the one surrounding a robotic dog, and one that wasn’t going walkies for the first time. 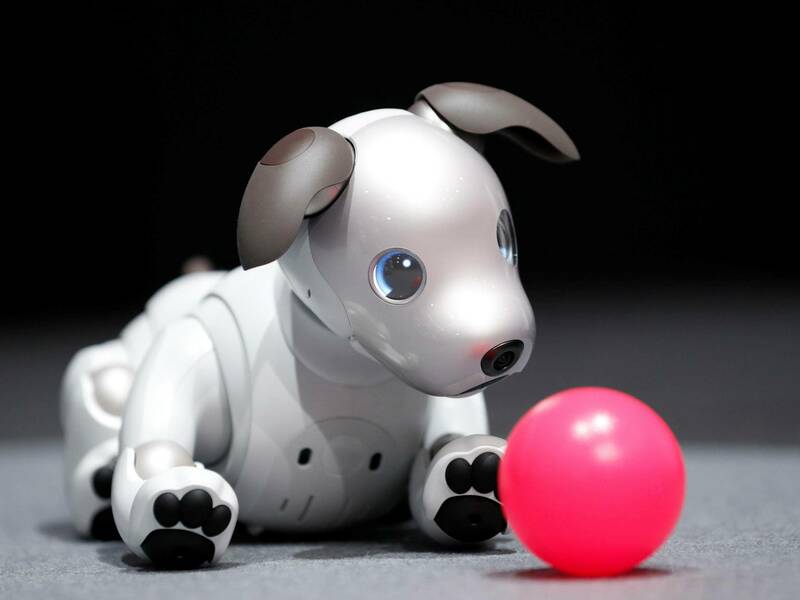 AIBO has been around since 1999 but you’d think it was it’s first day in this brave new world. 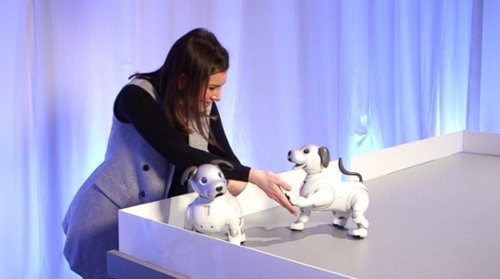 The ‘oohs’ and the ‘aahs’ as AIBO played around was a timely reminder that when tech truly connects it connects with unchanging man, and woman. Keep the human in the machine, and the dog.